New Lil Chuckee singleListen to Whoop D Woo, a new offering from Lil Chuckee, which was released on Wednesday, January 9th, 2013. 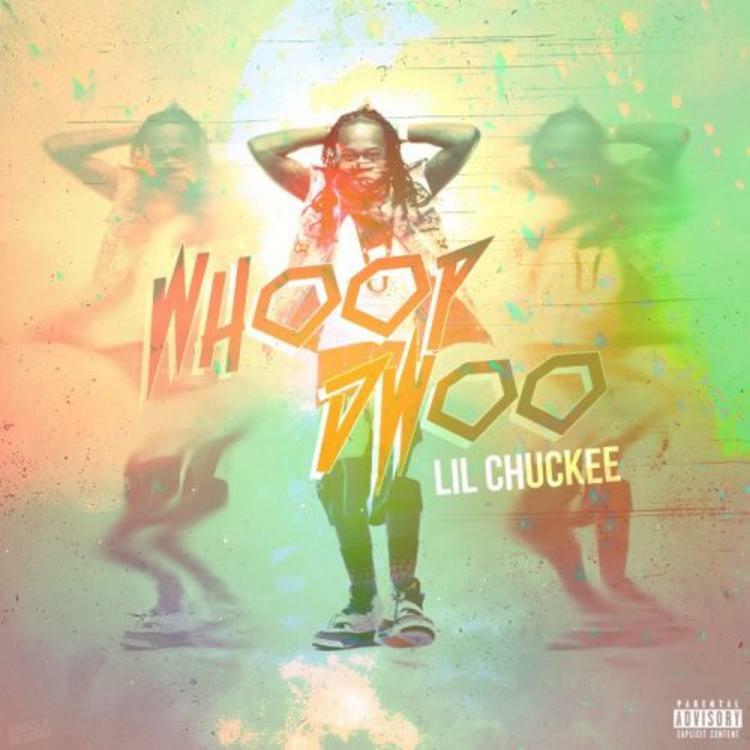 Listen to Whoop D Woo, the new track by Lil Chuckee, which was dropped on Wednesday, January 9th, 2013. Lil Chuckee's odds keep getting better with each new leak, and Whoop D Woo will undoubtedly improve his chances of winning. It's a worthy addition to a respectable catalogue that has seen a lot of growth since Lil Chuckee debuted in this game. We're looking forward to the follow-up. Hear more of Lil Chuckee on She Don't Understand (My Life). Check out Lil Chuckee's profile page for the most recent info, news, songs, and mixtapes.